We produce the definitive Climbers' Guides to Scotland's mountains and outcrops, the authoritative guide to Munros and guides for hillwalkers and scramblers in Scotland. 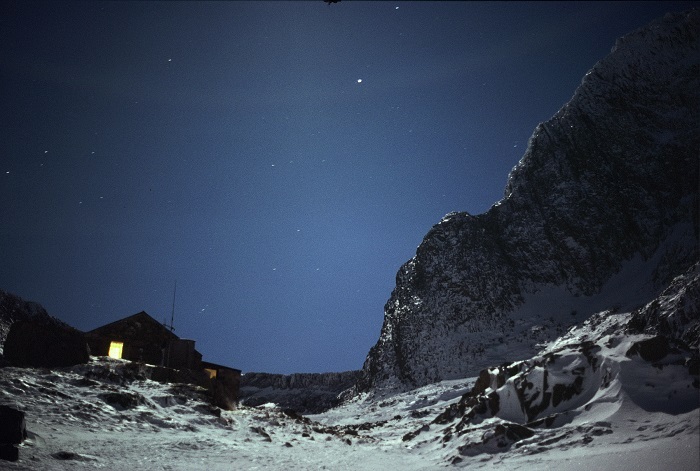 We operate five mountain huts, open to members of other clubs. We maintain a national database of climbs which are incorporated into our guidebooks. We welcome input from you, especially information about climbs and other routes. If you have feedback about any of our guidebooks please contact us. The SMC produces a number of Hillwalkers' Guides including the best and most popular guides to The Munros and The Corbetts, together with a series of area guidebooks covering all of Scotland. In addition to its Scramblers' Guides it produces the definitive series of Climbers' Guidebooks covering summer and winter climbing in Scotland. 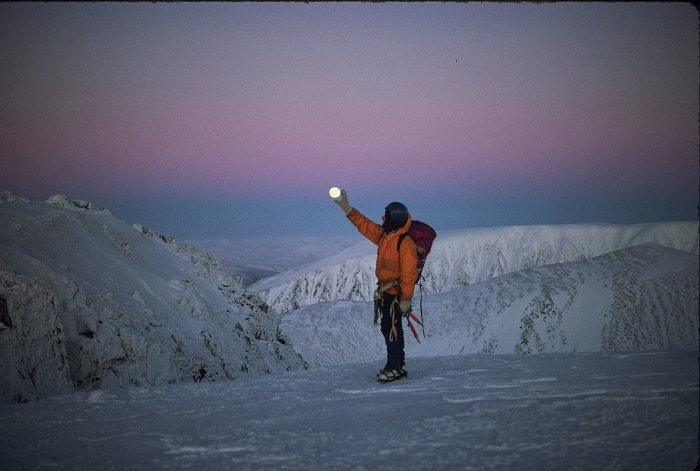 The SMC and the Scottish Mountaineering Trust (SMT) also publish books on the Scottish mountain environment, its history and its culture. 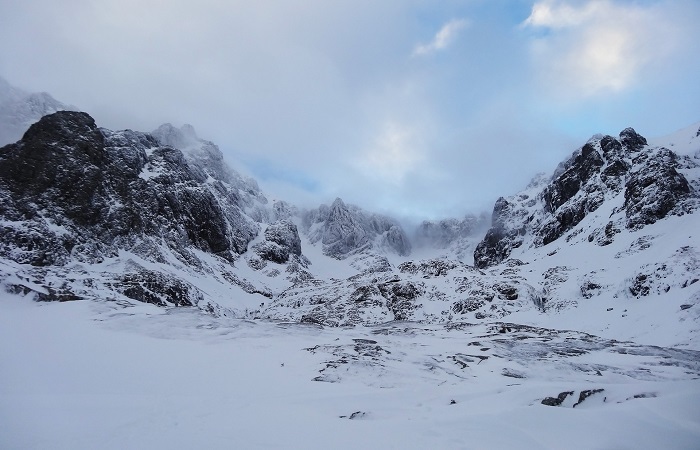 The information provided in these publications is produced for the benefit of Climbers and Hillwalkers and the profits go to the SMT, a registered charity which supports a range of initiatives connected with Scottish mountaineering and Scottish mountain related projects. As well as browsing through our publications pages, you can also download the complete SMC/SMT Booklist. All five SMC huts are strategically sited in, or adjacent to, areas of outstanding mountain scenery. All have alpine bunks with foam mattresses requiring only a sleeping bag. Cooking, lighting & heating facilities are provided as an integral part of a modest nightly charge. Please refer to individual huts for current charges.